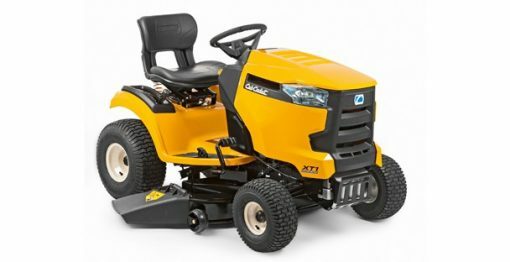 The Cub Cadet XT1 OS96 features a 38” cutting deck with a side discharge and a wide range adjustable cutting height range, from 25mm – 100mm. 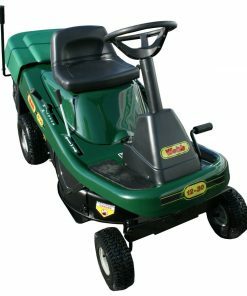 The powerful and reliable single cylinder Cub Cadet 547cm3 engine is joined to a smooth hydrostatic transmission for simple and efficient mowing. 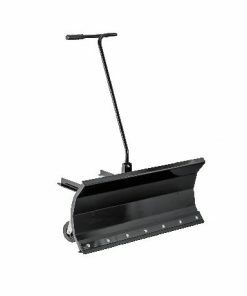 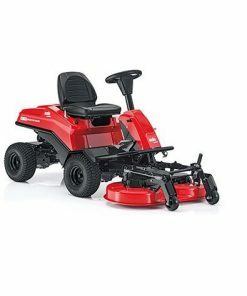 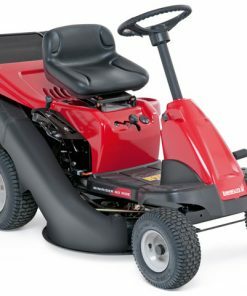 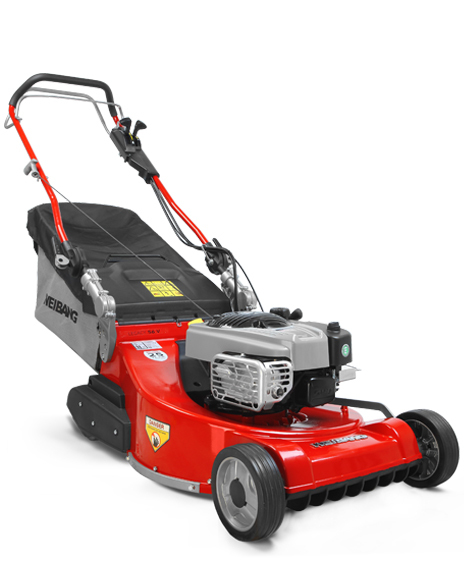 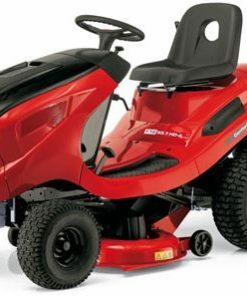 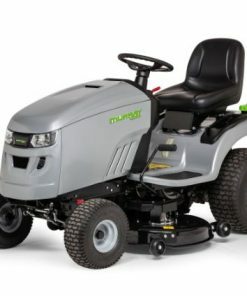 The cutting blades are activated with the pull of a button and the deck height can be easily adjusted through 12 height positions and engaged with the electric PTO system. 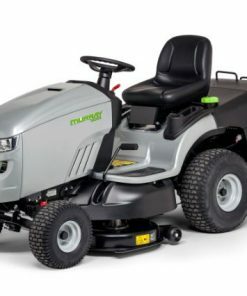 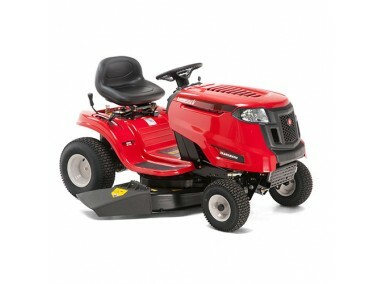 XT1 lawn tractors are ideally equipped for mowing, optional collection or mulching is also available with a range of accessories.